Here at Wine Barrels Australia we are committed to providing you with the best option for whatever idea you may have in mind for decoration for your space or next event. We know that sometimes a full size wine barrel may not be what you are looking for, which is why we offer half wine barrels for sale which are an excellent option for events that require a creative twist where you want to keep the classic style as well as having your guests surprised by the aesthetic touch given by our American and French barrels. 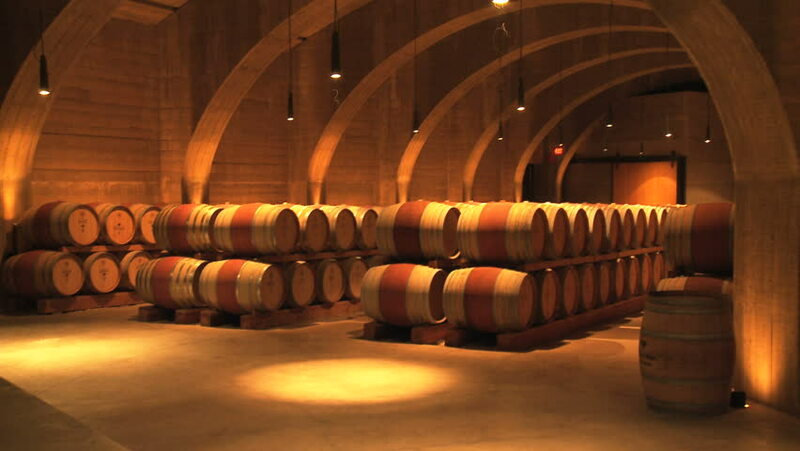 We pride ourselves on being one of the top importers of French and American oak half wine barrels for sale, therefore you can be sure they are also excellent decorative and functional pieces. Our half wine barrels for sale can serve as excellent tables in the middle of the room or maybe to decorate with plants as part of a rustic-looking garden. 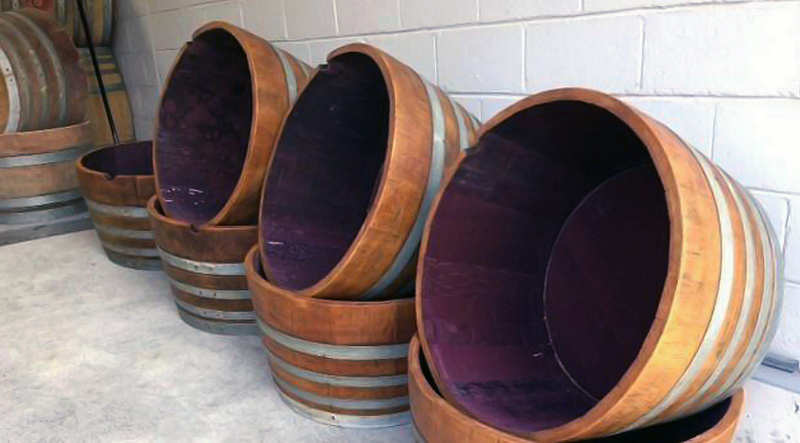 The half wine barrels for sale we offer here at Wine Barrels Australia will be the perfect addition to your area with a sophisticated touch that remains simple as well. 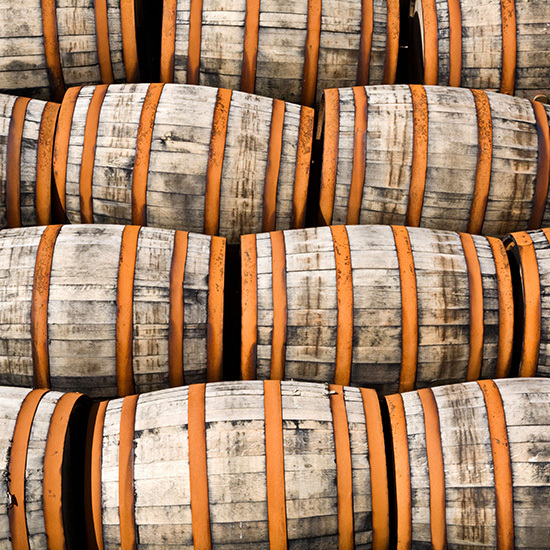 Keeping client satisfaction continually at the forefront, we ensure we have the most competitive prices in the industry not only for half wine barrels for sale but also for entire range of barrels for sale. Our bulk ordering options are a great way to further take advantage of our competitive pricing, giving you the opportunity to acquire your order at wholesale prices. Our state of the art half wine barrels for sale are made of the best American and French oak and have an unmatched quality in both important aspects of a wine barrel: properties that assure preservation of your choice of wine, spirits and beer and an aesthetic finish. If you have an event coming up and are looking for a unique decorative piece, contact us and one of our friendly consultants will assist in selecting the perfect pieces.